Loopmasters has announced the release of Da Lata – Afro Brazil Parade Vol 1, a fresh and exciting collection of royalty free Brazilian and Latin American infused organic sounds from the studio of Christian Franck. Da Lata are an act which have constantly fused many live musicians, singers, percussionists and DJs together over the years and are considered one of the leaders of the Jazz/Afro/Samba/Live Funk crossover genres who have maintained a constant presence in the Dance/Fusion crossover scene for the last decade and who are seriously respected for the quality of their productions and live performances. For Producers looking for a royalty free collection of sounds to make Deep, Tribal, Progressive or Soulful House – or Future Funkateers creating groove infused Hip Hop, Downtempo or Future Soul and Broken Beat – this is a unique collection which you will be dipping into for years! 400MB of sun drenched samples (16 bit) and rich grooves between 68 – 134 Bpm. 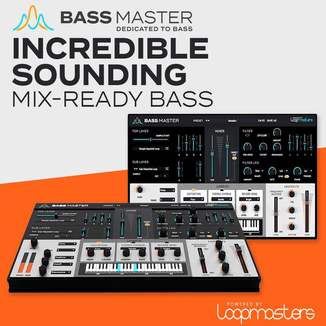 Over 220 live played and programmed loops, and 60 single samples. 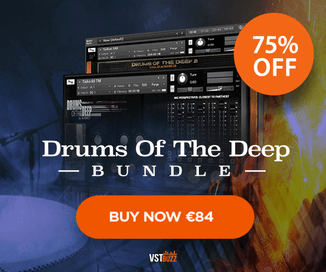 17 ready to play patches for all the main soft samplers including 14 instrument patches and 3 drum kits. 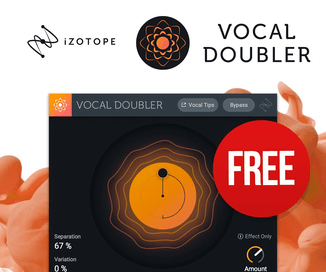 Available as a main Zip or separately in Apple Loops, Reason Refill or Ableton Live formats. 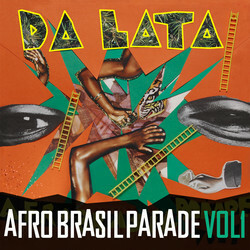 Da Lata – Afro Brazil Parade Vol 1 is available to purchase for £24.95 GBP.